We are a financial firm that provides “ light and truth” in the community for personal and business finances. 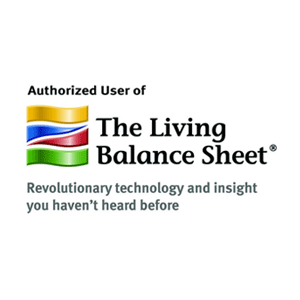 Using The Living Balance Sheet™, we will assist our clients in building long term financial independence. Our most important job is providing financial security and an abundant life for those we serve.